The price was absolutely amazing!! The facility is perfect! I love Access Storage! They were extremely helpful, the unit was clean and easy to access. They have a kiosk that allows you to complete everything right there and with NO wait. The price for my unit was $100 dollars cheaper than any other unit I could find...not to mention it is a 10 x 20 for $87.00 per month. All of the units I researched were over $170 and only for a 10 x 15. BEST STORAGE EVER. Easy access, great customer service. Was able to get into a storage unit on a Saturday! I called and was able to reserve a unit that day. 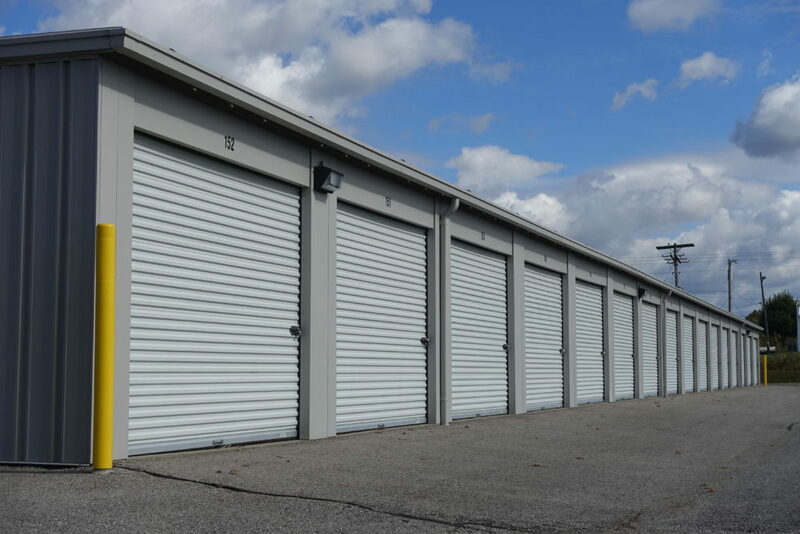 Select a storage location nearest to you to view a list of available units.